Normally when I’m collecting leaves in a park — or anywhere in public — I have the feeling that people might think I’m a bit off — perhaps I am but that’s another story! Though I’m usually having great fun just to pick up and admire the leaves, the reactions of the people around me can sometimes be troubling. 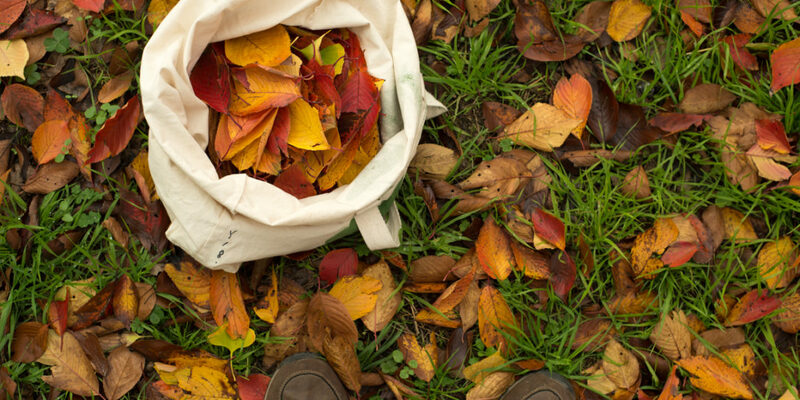 Today one quite old, well-dressed woman stopped in her tracks and looked straight at me, asking “what are you putting in the bag?” In my limited Japanese I answered “leaves,” opening the bag to show her the bright fall color pallet inside. This elderly woman’s face lit up. “Oshibana!” she shouted softly, as she ran off the pathway and into the leaves with me. “Oh you should get some ginkgo leaves too. Look at them. Bright yellow. Beautiful.” Suddenly, I had an accomplice and for a few seconds I could only stand there in amazement at the old woman who just a moment ago was moping along a pathway. The leaves will go to MUJI in Kitahanada this weekend for a public workshop that Suhee and I are giving on connecting with urban nature. If there is anywhere near as much energy in the participants as there was in this kind old woman, we’ll be having a good time.